Companies with logos give the idea that they are committed and ready to take on the market. Most markets are filled with different businesses with similar product or service, each doing their best to be seen. Having the right logo design gives your company that visual edge, making customers see you and remember you more. Having the perfect logo design will grab the interest of potential customers who are shopping around for a certain product or service. Successful companies are remembered more on their logo design rather than the actual product or service they cater. It builds memories and familiarity that can translate to a solid customer base. Your logo will define your company’s identity. 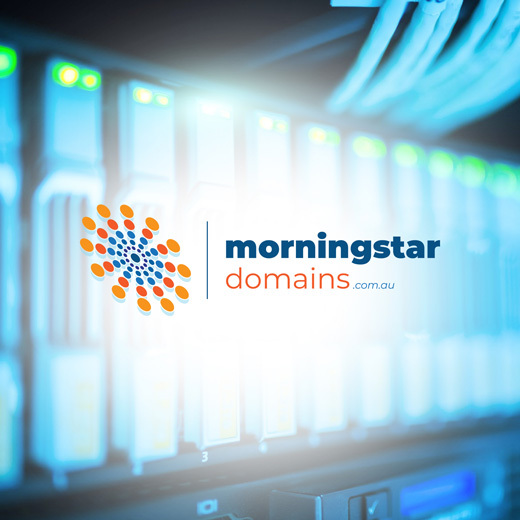 As such, Morningstar Digital will keep you involved in each step of the company logo design process, from the initial stages of the design down to the completed, final logo. 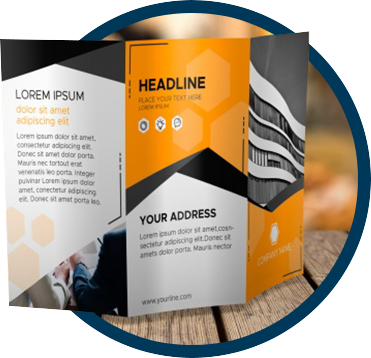 Morningstar Digital provides mock ups even before you pay a cent, making sure you are satisfied with logo design. Your company logo design can project the right message without being too busy. Smart, simple logo designs are easy on the eyes and fun to look at, while busy logo designs can look too cluttered and can turn off those who are looking at them. 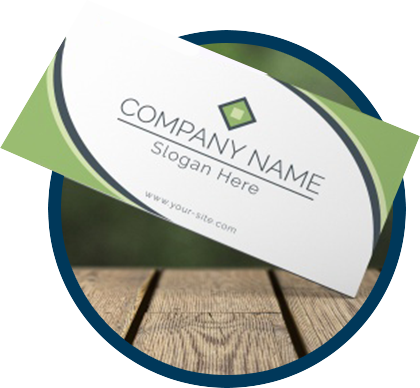 Company logo designs are used in all forms of media, may it be printed material like flyers, brochures and billboards, or on digital form like websites and social media. It is important that your logo design retains the message you want to deliver, even if it is scaled down or enlarged for bigger printing. 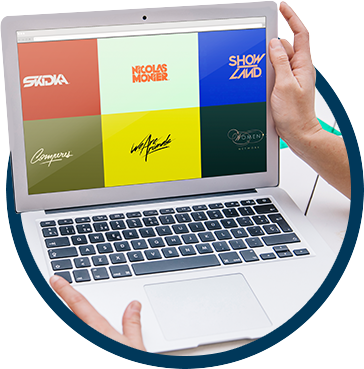 Like any painting or artwork, your logo design must leave a mark on your target audience. Whether to convey what your company offers, your company values or to share your standards, your company logo must be the perfect representation. As your logo design becomes an image for your company, it should reflect on what you do. Effective company logos revolve on your company’s main message, with every color and image in line with that message. Do you have an existing company logo design that feels outdated, or is your company under a rebranding phase? Then let Morningstar Digital work with you on redesigning your company logo. A redesigned company logo will help reinvigorate your company branding, while not alienating your current customer base. It provides a modern, more attractive look without being too forgetting where your company started.